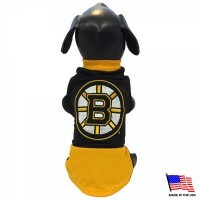 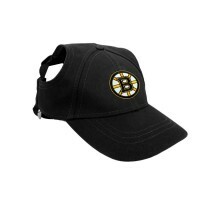 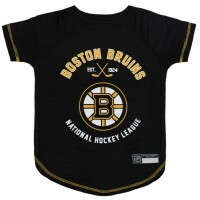 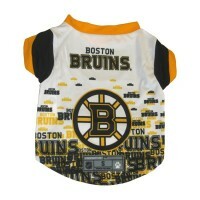 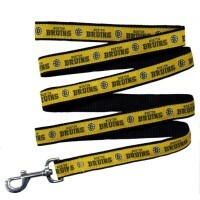 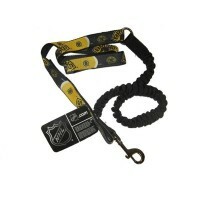 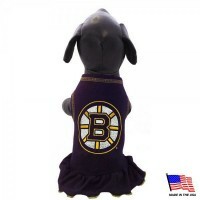 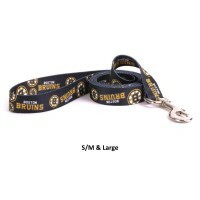 Officially licensed Boston Bruins Hockey Dog Jersey. 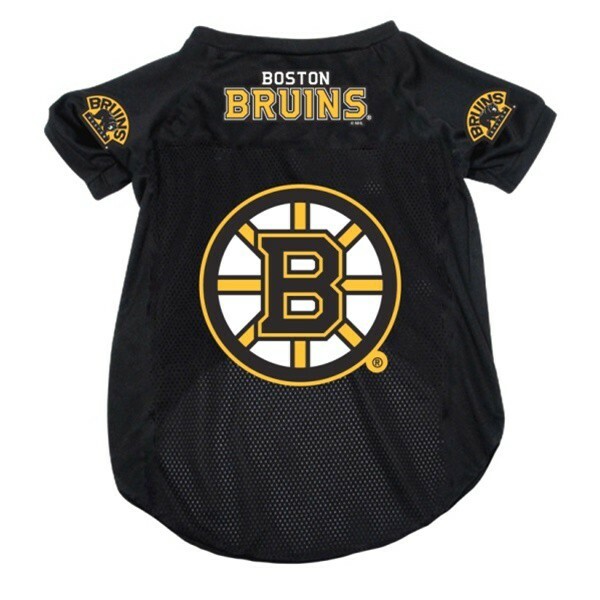 Team colors with team logo on the sleeves and back. 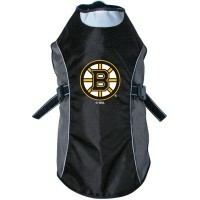 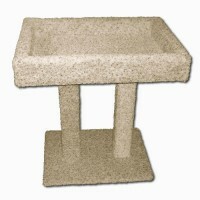 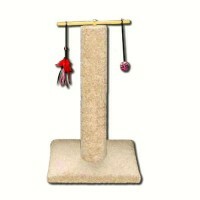 Made of breathable mesh polyester fabric features a v-neck and high cut belly for comfort and a good fit.